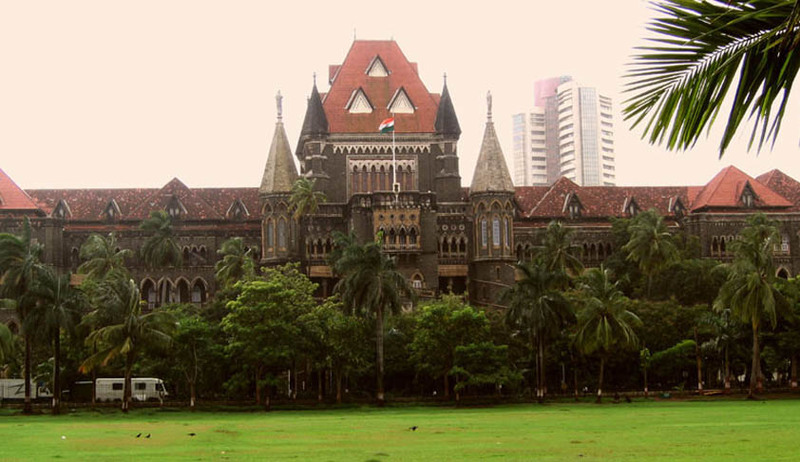 In an interesting order, a full bench of the Bombay High Court comprising of three judges -Chief Justice Mohit Shah, Justices P.V.Hardas and V.K.Tahilramani JJ on friday recalled an earlier order dated 28th January in which a Division Bench headed by Justice S.C.Dharmadhikari had ordered disciplinary action against the court's registry staff. The division bench had directed that disciplinary action should be initiated against the court's registry staff for failing to place an affidavit before the court when the matter came up for hearing. It was directed that there be a warning, and noting in confidential reports of the registry staff, saying, "We have noticed that the registry has not placed the affidavit, which is stated to have been filed on January 20, 2015, in the original files. This is happening in most of the matters. The paper books circulated at our residence and in court are without the said affidavits. This has inconvenienced us and the litigants as well." While recalling the order, the full bench observed: "As per settled legal position and constitutional scheme, learned judge in division bench could not have issued warning to the concerned staff, including noting in confidential report." The administrative powers of such nature vest only with the Chief Justice of a High Court and other judges have to write to the CJ to orchestrate disciplinary action of such nature, else it is ultra vires their powers. The full bench further said that this was not to suggest that there was no lapse on the part the staff. "This is not to say that absence of diligence or lapse on part of the staff is not to be regularized, the question is about competence of any other judge/court to initiate disciplinary action," observed the full bench, adding that, "The learned judge who passed the order (of disciplinary action) did not have such powers." While recalling the concerned paragraphs of the January 28 order, the full bench has now asked the prothonotary and senior master of High Court to place the matter before the chief justice for appropriate orders.